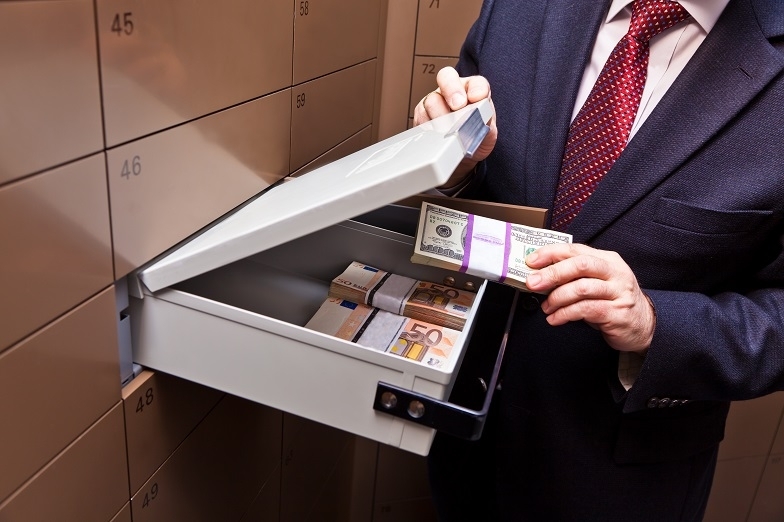 A safe deposit box is the best alternative for keeping currency, documents, jewellery, family relics, and gold bars "under the mattress". Besides, this service is especially significant while receiving or paying a large sum in cash. 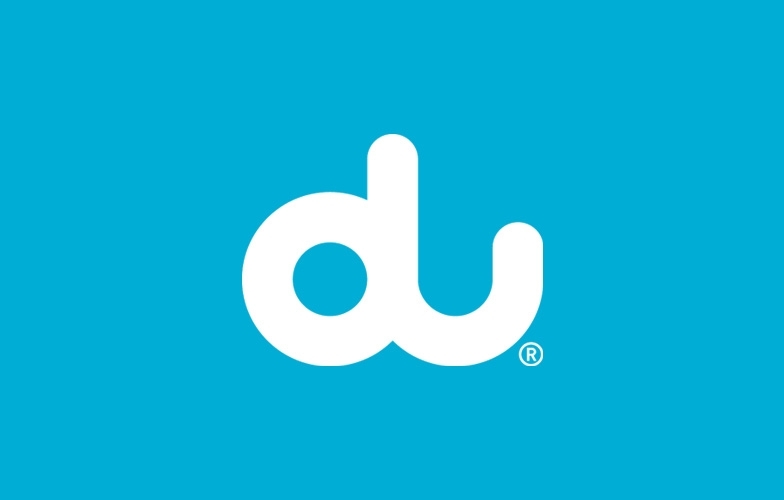 DU telecommunications company is the advanced mobile phone operator, TV service and Internet provider in the United Arab Emirates. The banking system of the United Arab Emirates is considered to be one of the most reliable in the world. The UAE Central Bank is strict with the issuance of licenses and monitors thoroughly the activities of the financial institutions. 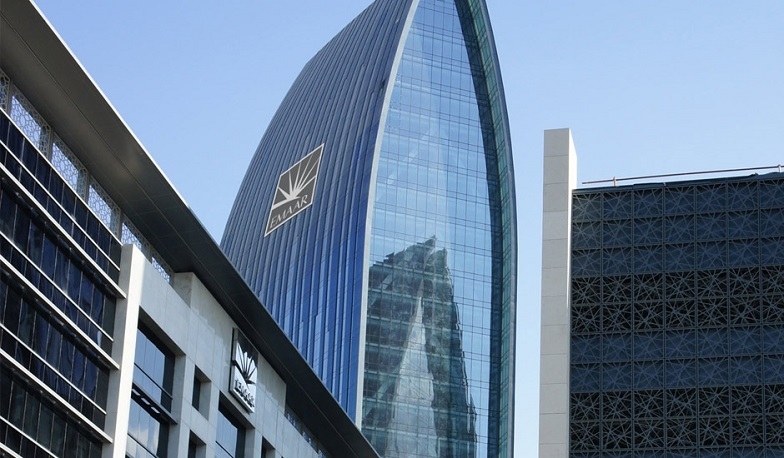 Emaar Properties has gained the worldwide fame owing to the construction of the world's biggest shopping malls and other famous buildings, including the skyscrapers Burj Khalifa and the Dubai Mall. 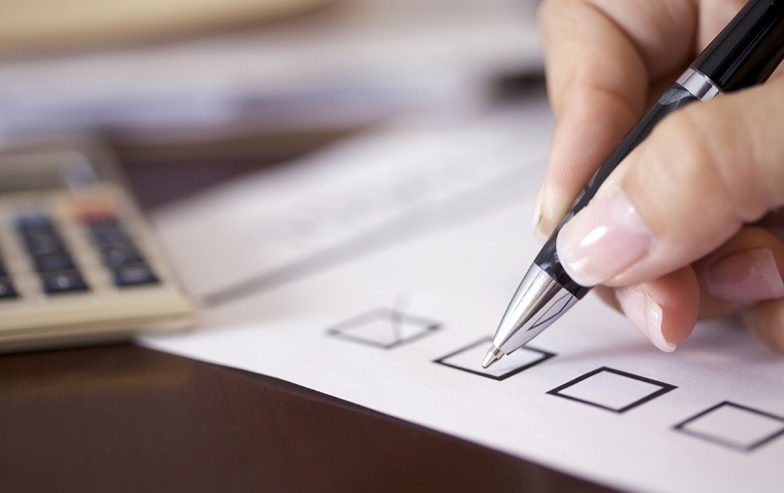 The reliability of banking systems does not have a lot of credibility in a great number of countries, especially in the case of carrying on business or making substantial deposits.